SCHRAMM, Susan M. (nee Patterson). Beloved wife of Al Schramm. Devoted mother of Rich (Denise) Schramm and the late Laura Schramm. Loving grandmother of Maddie, Ryan and Avaley Schramm. Dear sister of Sandy Banta and Mike Patterson. Sue graduated from Christ Hospital Nursing School in 1967 as a registered nurse. She worked primarily in the OB/GYN area of the hospital for 23 years before becoming the lead office nurse for Dr. William Jamieson for another 25 years. Sue's kindness and compassion extended beyond nursing. 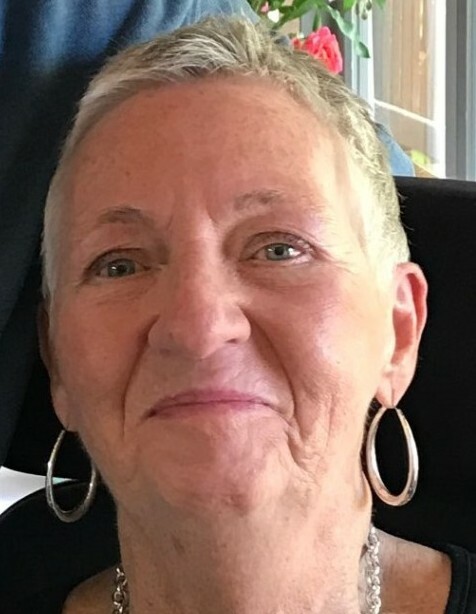 She was active as a girl scout leader for many years, helping and eventually leading her daughter's girl scout troop and always had a kind word and more for those less fortunate.